A number of users have reported receiving an “Access Prohibited” message when using Data Warehouse. The problem did occur in the last version of Data Warehouse, but this issue seems to be more persistent in 12C and the Chancellor’s Office is looking into it. Fix Option 1– Once a user get the error message, they will need to completely close the browser and start over to log back into Data Warehouse. Fix Option 2– Open Data Warehouse in a different browser. For example, switch from Chrome to Firefox or IE. 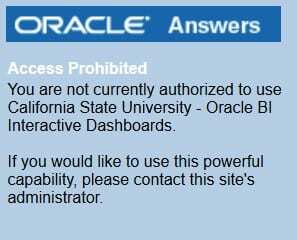 Figure 1: The “Access Prohibited” message. Click on image to enlarge.